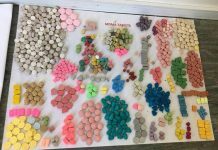 An investigation is underway after three people needed emergency treatment and were transfered to hospital after taking suspected ecstasy pills in Preston, police said. 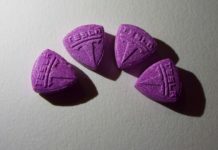 Two men and a woman were treated at the scene by paramedics before being taken to Royal Preston Hospital after they were believed to have taken pink ecstasy pills with a Mastercard logo on it. 19 year old woman for Crewe and 20 year old man from Darwen are arrested on suspicion of supplying a controlled drug and will remain in custody for questioning. Girl aged 17 from Liverpool died last year after taking pink ‘MasterCard’ ecstasy pill. 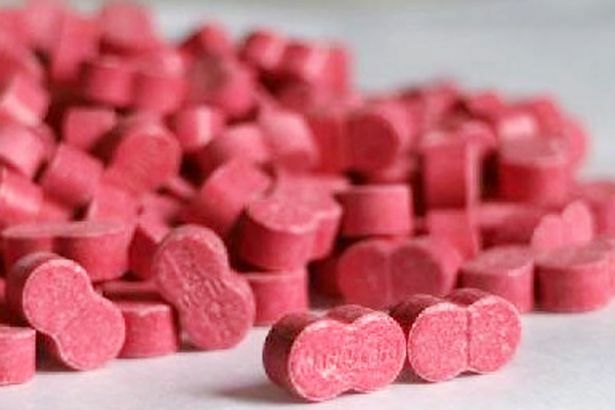 It was reported that the pink pill, which has white or red dots on had potentially contained double the dose of MDMA normally found in an ecstasy tablet. 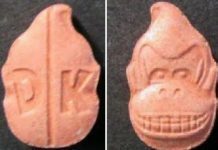 Lancashire Police have issued a warning ever these dangerous ecstasy pills.